What’s smart, but as soft as candyfloss? 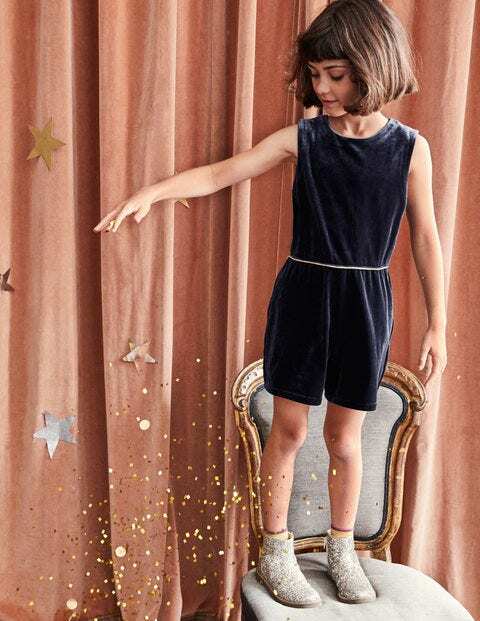 Why, our playsuit, of course. It's easy to move in, and it’s fully lined for extra comfort. The hidden zip down the back is handy for speedy mid-party outfit changes – it's smart in both senses of the word.